Are you looking for an amazing selection of DIGITAL, printable resources for your Preschooler or Kindergartener but don’t want to specifically use The Gentle + Classical Preschool? 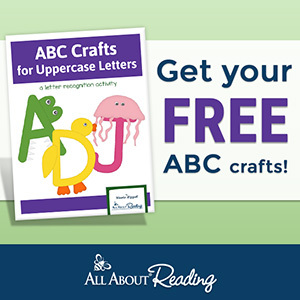 Maybe you’ve seen the Preschool Morning Binder, ABC/123 Flashcard Bundle, Visual Schedule Cards, Rainbow Writing Workbook, and 3-Part Montessori Cards and want them all- at a great discount? This bundle was made just for you! In addition, enjoy TWO FREE BONUSES! Zoo Explorers Pack- Enjoy a day at the zoo as you “roamschool” without fretting that you aren't "doing school." This pack includes report pages for older students but also includes 3 precious visual scavenger hunt pages for younger students! Fruity Faces- This fun pack is an open-ended activity for your preschooler to create their own happy (or sad) faces from their favorite fruit. While surprisingly simple, this is a great emotional inventory and self-assessment activity and learning experience. THIS IS A DIGITAL PRODUCT. YOU WILL NOT RECEIVE A PHYSICAL PRODUCT SHIPPED TO YOU. This product is for your OWN personal, home use. Your download link expires within 24 hours of purchase. You may email for a refreshed link!